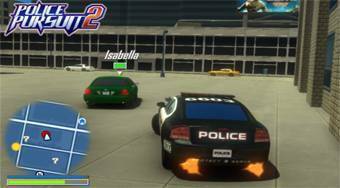 Do you like Police Pursuit 2? Share it with your friends. Accept the identity of a young policeman, ride in a police car around the city and fulfill the assigned tasks.